4/26 NECA figure is Kenner Vasquez! You guys know when Vasquez will go on sale? I know today but I can't see a time on Twitter? They just went on sale at www.thenecastore.com. Just purchased a set myself. 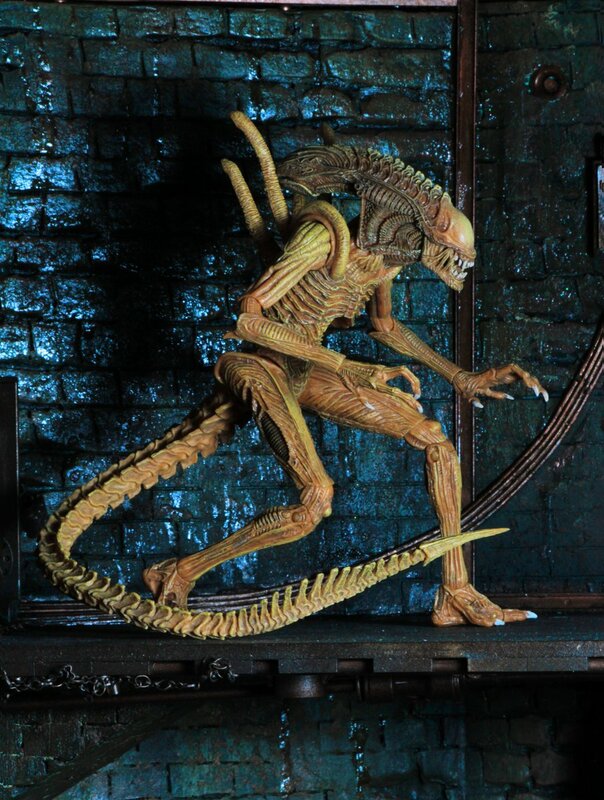 Check the Neca alien covenant thread for pictures of the new xenomorph. Anyone know what thebox art featuring the '86 warrior on NECA's FaceBook feed is all about? I can't find a description and there don't appear to be any comments. EDIT: Never mind, it's the front of the arcade figure. 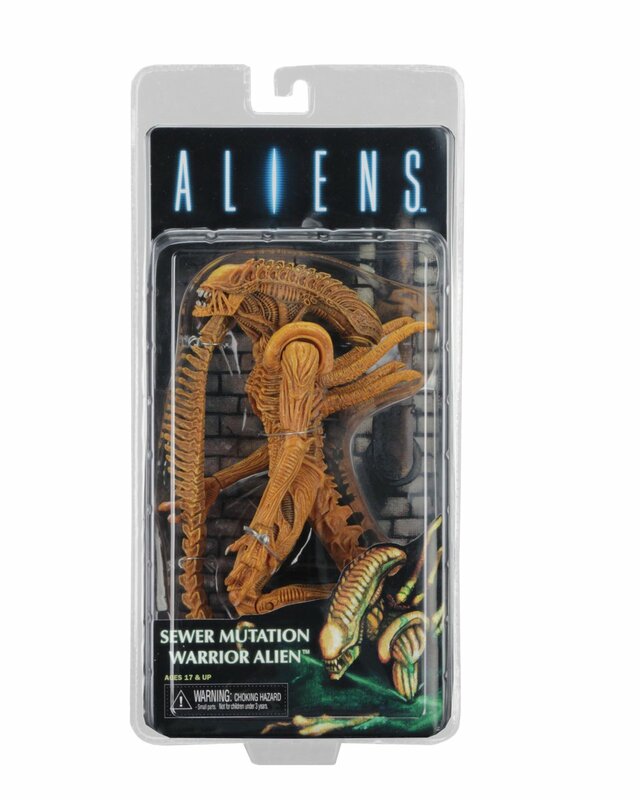 On Alien Day, I finally purchased my first figure, which was the Alien3 Ellen Ripley. There was one left at my TRU for months, and I decided to get it. 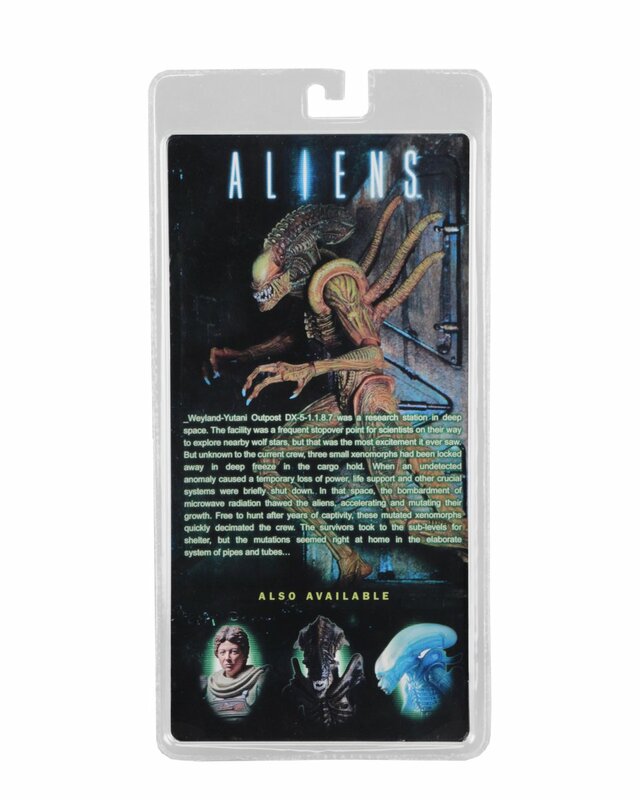 When they originally stocked the Series (along with the WY Commando and Dog Alien), I noticed all of the heads of the Ripley figure looked different in their paint jobs. The one I wanted (which I fortunately purchased) has a faint whitish paint on the back of the scalp and a nice red slash on her forehead. I know the slash is normal, but what about the scalp? Is this a rare error in the production, or a common occurrence? Either way, the figure looks 100% badass in the box and I doubt I will open it. Until we get news on Dillon and Clemens, I will only pick up the ice blue Warrior which will be due soon in the next Series. 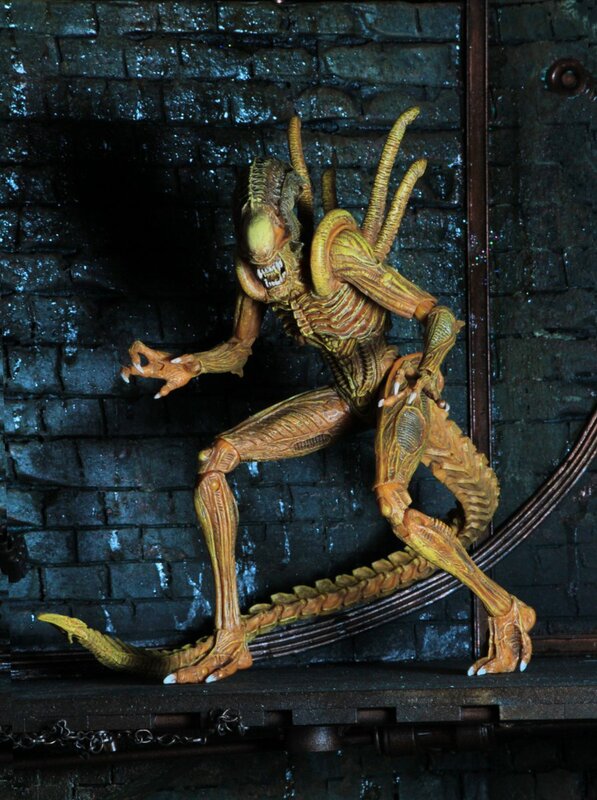 Great work NECA, never in all my childhood did I ever expect such realistic figures, esp. of my favorite movie character in the series of films. Finally catching up on my backlog of work, PRJ, and added that video to the site. Good work. More please. This video...I like it. ANOTHER! 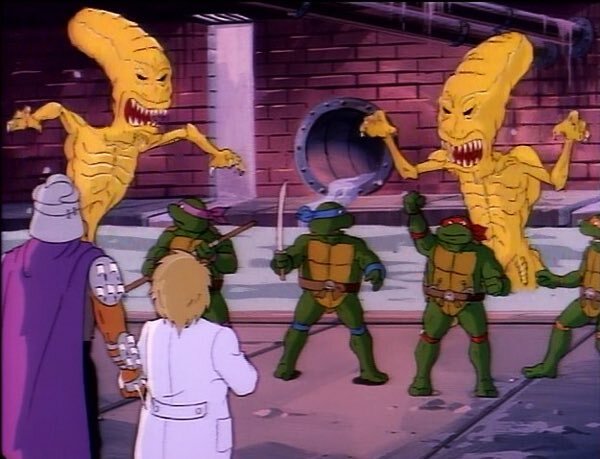 Basically looks like the Resurrection xeno design, without the head dome.